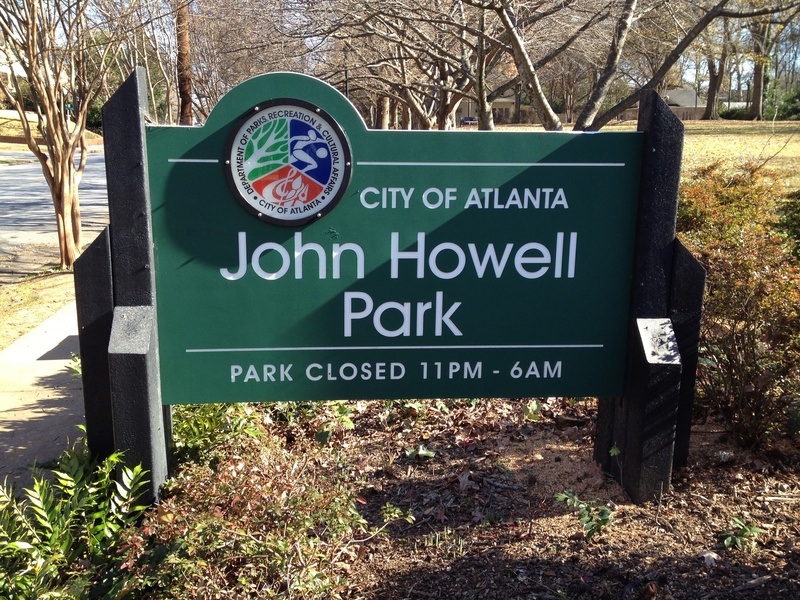 John Howell Memorial Park is a 2.8 acre park at the geographic heart of the Virginia-Highland neighborhood, along the south side of Virginia Avenue between Barnett Avenue and Arcadia Street. 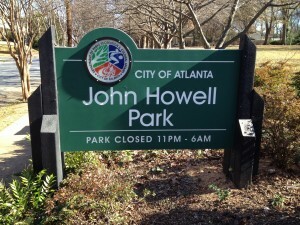 It is owned and managed by the City of Atlanta. Contributions help pay for maintenance of the park. Cunard Memorial Playground, dedicated in 2004 in honor of neighborhood resident Lisa Cunard and her children Max and Owen, who were killed by a falling tree while driving along N. Highland Avenue in a 2003 storm. Husband and father Brad Cunard, in the car with them, astonishingly escaped physical injury. This 2012 story by Chris Schroeder in The Saporta Report provides a compassionate look at the tragedy, the construction of the playground, and Brad Cunard’s subsequent life. Wrought iron sculpture of a stylized phoenix, the symbol of the City of Atlanta. In March 2000, a plaque describing the history of the Park was added. East lawn, with a circular pathway paved with commemorative bricks. Sale of the bricks has funded park maintenance. 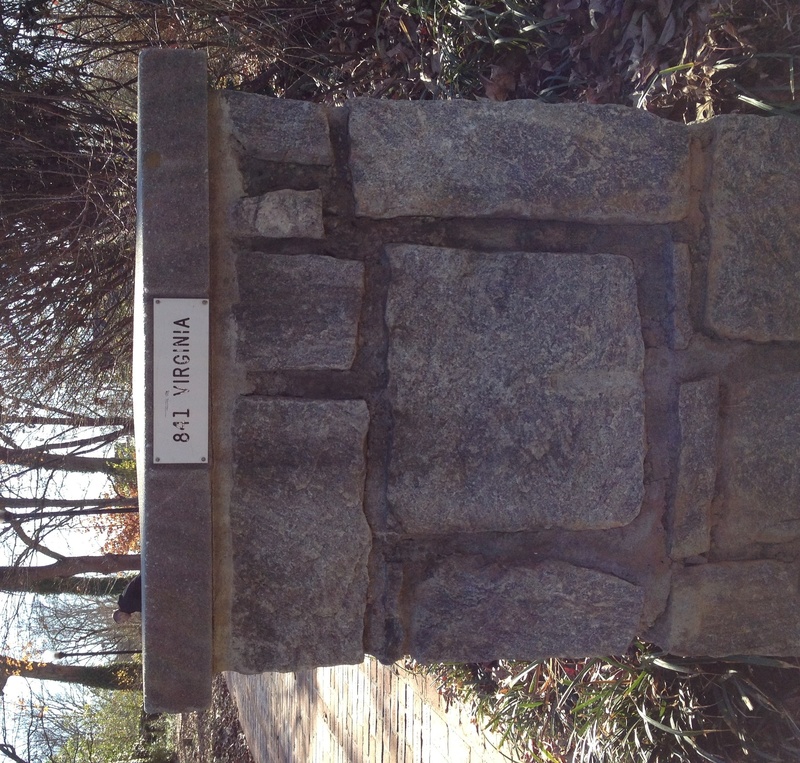 Along Virginia Avenue are eleven granite columns, each of which bears the address of one of the homes that were demolished. 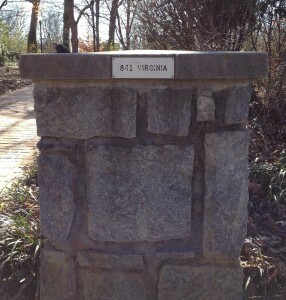 The park is built on the site of 11 houses demolished in the mid-1960s, when the Georgia Department of Transportation proposed building Interstate 485 to connect what is now Freedom Parkway through Virginia Highland to what is now Georgia 400 at Interstate 85. The park site would have been the Virginia Avenue exit off the freeway. I-485 was finally defeated, and The Georgia Department of Transportation began selling the properties it had acquired. In 1988, the park opened. In the early 1980s, the Virginia Highland Civic Fund, Inc. was created to plan and develop the space. The park design emerged from a study broadly distributed broadly across the neighborhood. In the late 1980s, the Living AIDS Memorial Park Project and Volleyball Atlanta joined the effort and provided fundraising and technical help. In 1989, the park was named after Virginia Highland resident and anti-freeway activist John Howell, who died from complications of HIV in 1988. Peter Frawley & Associates, a local landscape architectural firm, coordinated all the input. 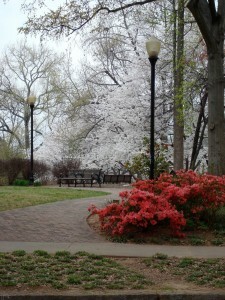 In February, 1993, the city council approved the final plan for the park.